All who have seen the world from this magical place, who have felt how fragile and helpless they are before nature, they went back changed. 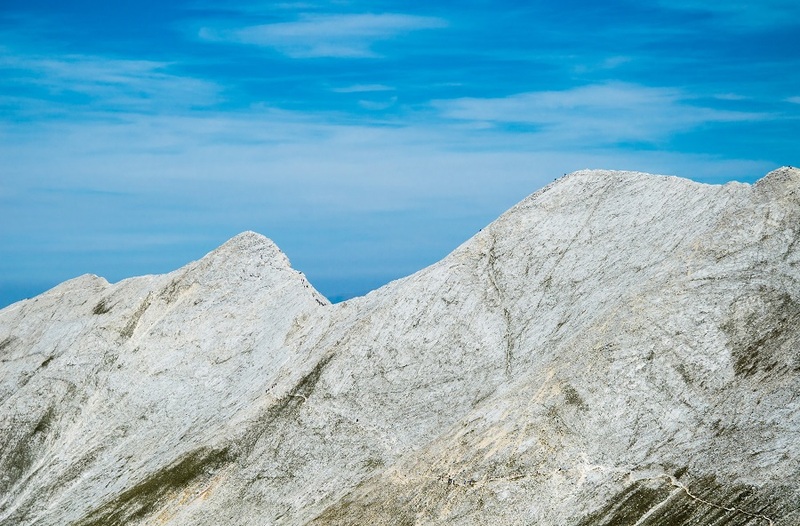 Koncheto Ridge in Pirin Mountains, Bulgaria, is one of the most scenic mountain view your hiker’s soul can dream of. Here’s how to get there and what you should know about the hike. In Bulgarian, Koncheto means “the Little Horse”. 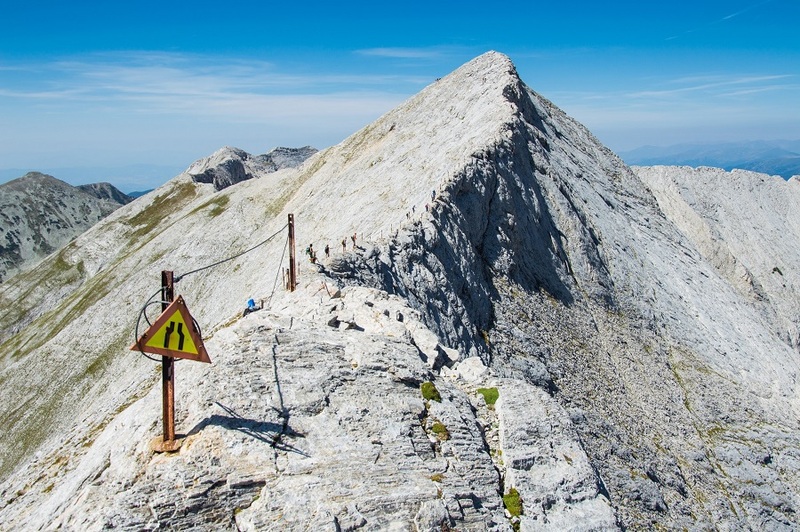 According to a mountain story, the ridge was given this name because before the metal support rope was installed in 1963, inexperienced tourists crossed the ridge by straddling it like a horse and crawling. Is it really so scary? Take the appropriate equipment, some food and water and see for yourself. 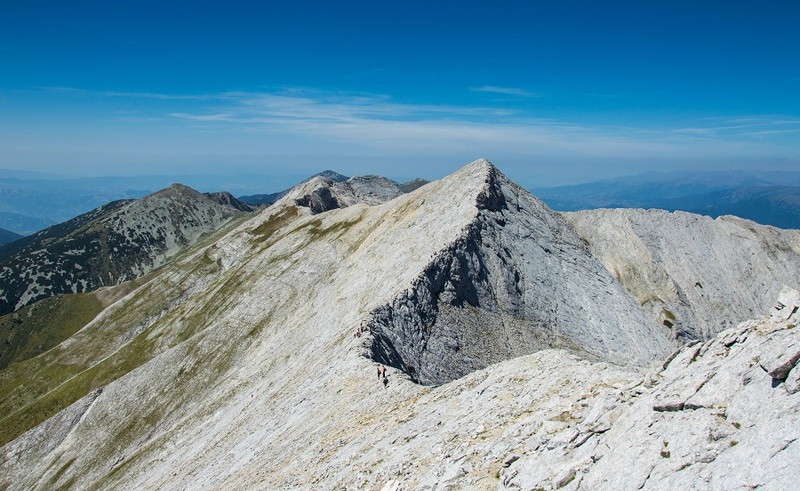 Koncheto sits at an altitude of 2800 m in the Pirin Mountains and connects the peaks of Kutelo and Suhodol. On the very edge there is a metal rope to keep you safe. At its narrowest points, the ridge is only 40 cm wide, with steep rocks on both sides. It’s useful to know that the weather here changes quickly; often it is sunny on one side of Koncheto while the other is shrouded in fog. 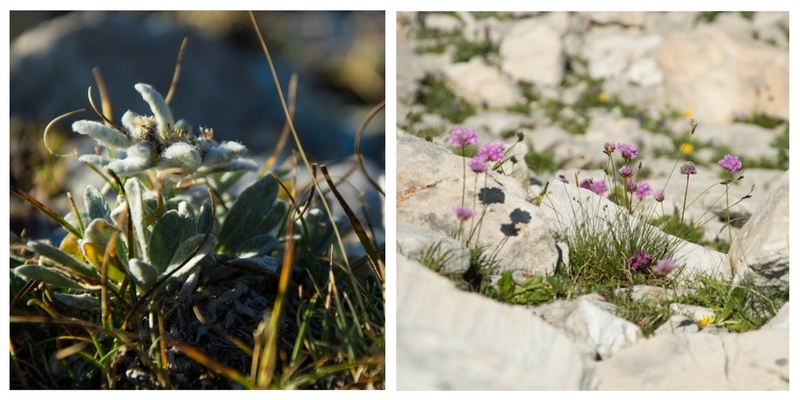 This route starts from Vihren mountain hut, but you can also start from Yavorov hut (5 hours one way). In June and August hundreds of people pass along the ridge, so be careful and patient. Keep in mind that you are in the mountains – wear comfortable clothes and bring trekking poles. In windy weather, it’s good to have a seat to attach to the metal rope. Remember, the ridge is dangerous in wet weather! If you aren’t sure of your own strength and skills, hire a mountain guide. 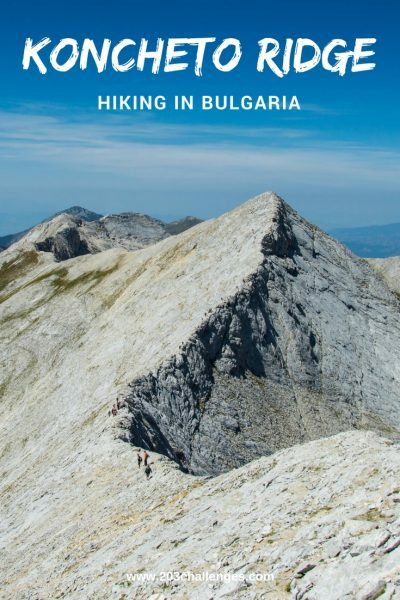 Discover more fun travel ideas and challenges in Bulgaria!